A couple of bars into the first track of this album and you can pinpoint it straight away as the work of Phillip Henry and Hannah Martin. Phillip's trademark harmonica has been an established feature on the UK’s folk and roots circuit, especially excelling during the award winning duo’s many live shows up and down the land. WATERSHED is their third studio album, following in the wake of their hugely successful last album MYND. As you would expect from such a talented pairing, the new record is packed full of moving tunes and stimulating songs, with the theme for this release steering more to the personal, contemporary and figurative rather than historical and reflective. However the sound is as cross purpose as before with a heady mix of Appalachia and homespun appeal, ensuring a stream of recognition from both the Americana and folk worlds. Weighing in at twelve tracks and fifty-four minutes, this album is one of the meatier releases out there, and throw in its style as the antipode of pop leaves many facets to be digested. Lyrically the record is owned by Hannah’s temptress vocals supplemented by her role as the main word architect, but the duo status is strongly bound by the way Phillip's diverse harmonica and slide guitar playing welds together the components of each song. The single word name to each track suggests an uncomplicated stance, yet this belies the enormous depth to the ten songs and two instrumentals. The first of the instrumentals is titled ‘December’ and fits neatly as the filling of a seasonal trilogy flanked by ‘Conkers’ and ‘January’. The latter is an acapella number, obviously divinely delivered by Hannah and is a prime example of her voice adding beauty to a blank canvas. Phillip does take lead vocal on ‘Yarrow Mill’, an emotive piece inspired by his grandparents meeting in industrial Lancashire. 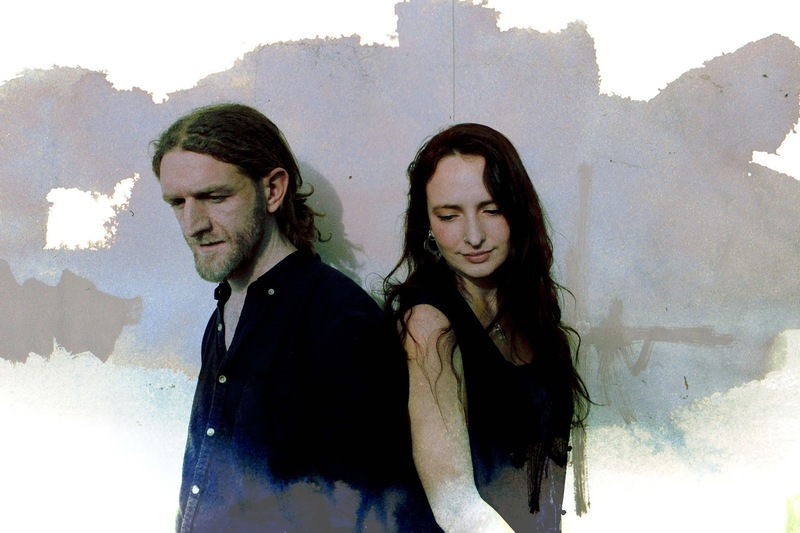 Although the duo are based in Devon, they do take the song writing a lot further north in the title track with references to Coniston and Lingmoor from the Lake District setting for ‘Watershed’. The sentiments of this excellent opening track can be interpreted as how nature, or in particular rainfall, reflects the uncertainties of life. The two songs with the most personal appeal appear in the early and latter stages of the record. ‘Stones’ is a beautifully written response to the UKIP representative who associated gay marriage with the stormy weather. A song packed with sumptuous slide guitar, a fine groove and the striking line ‘wherever they choose to love’. Later in the album, the touching track ‘Foundling’ delves straight to your heat. The sentiment is heavy and the last line of the final verse poignantly states that the mother’s eyes are ‘a bit like mine’. The theme is continued a couple of tracks later following Phillip's arrangement of the Irish traditional tune ‘Lament’, when the more upbeat ‘London’ suggests an optimistic future for the subject. Of the remaining three tracks, ‘Letter (Unsent)’ is tender and evocative, ‘Tonight’ is a short lyrical piece defined by harmonica and fiddle, and ‘Taxis’ is a more explicit song emphasising the transient nature of their musical calling. Throughout the record, the inventive musicianship, satisfying blend and beautiful artistry takes the music of Phillip and Hannah to another level. While WATERSHED does not delve into the territory of their popular gig singalong ‘The Nailmakers’ Strike’ and all its protest connotations, the content is far more subtle, demanding the listener’s absolute attention before endlessly spilling its riches. 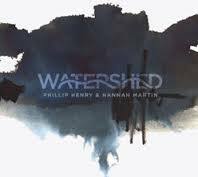 This album is about the evolution of Phillip Henry and Hannah Martin as a recording duo without erasing those trademark qualities. The connection from artistic talent to active listener is well and truly made.